Volunteer times are varied throughout the week, please click on the link at the bottom of the page to see volunteer opportunities and times available. 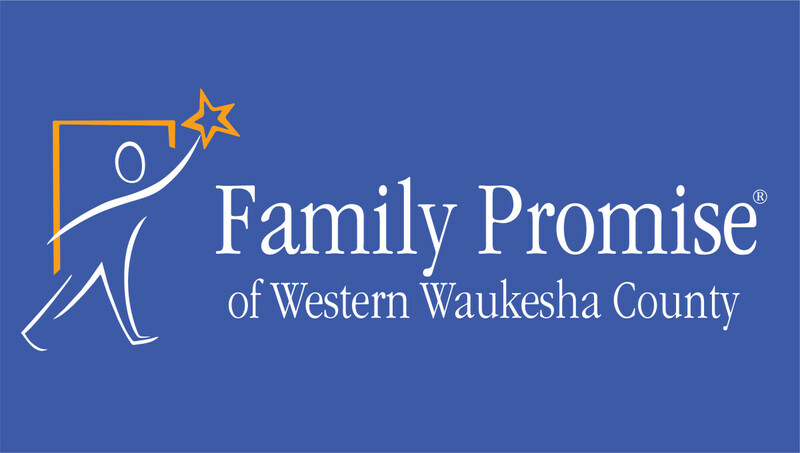 Family Promise of Western Waukesha County was developed to provide a collaborative effort linking many churches in our community with other support services to assist local homeless children and their families in their own efforts towards self-sufficiency. Family Promise provides a cost effective way to offer hospitality, providing overnight shelter, meals, and support services to these families facing a housing crisis, while transitioning them into permanent housing and sustainable independence. Please click on the link below to find out more about the volunteer opportunities available and to sign up to help!